arrington is using Smore newsletters to spread the word online. 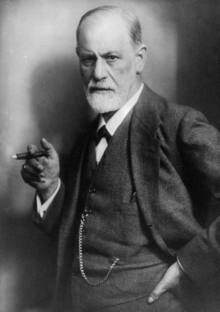 Sigmund Freud's contributions to psychology include he made the terms conscious, conscience and unconscious popular. He was the originator of the Psycho-sexual State Theory. These are called psychosexual stages because each stage represents the fixation of libido on a different area of the body. As a person grows physically certain areas of their body becomes important as sources of potential frustration and pleasure or both. Sigmund Freud created Psychoanalysis. Psychoanalysis is a system of psychological theroy and therapy that aims to treat mental disorders by investing the interaction of conscious and unconscious elements in the mind.